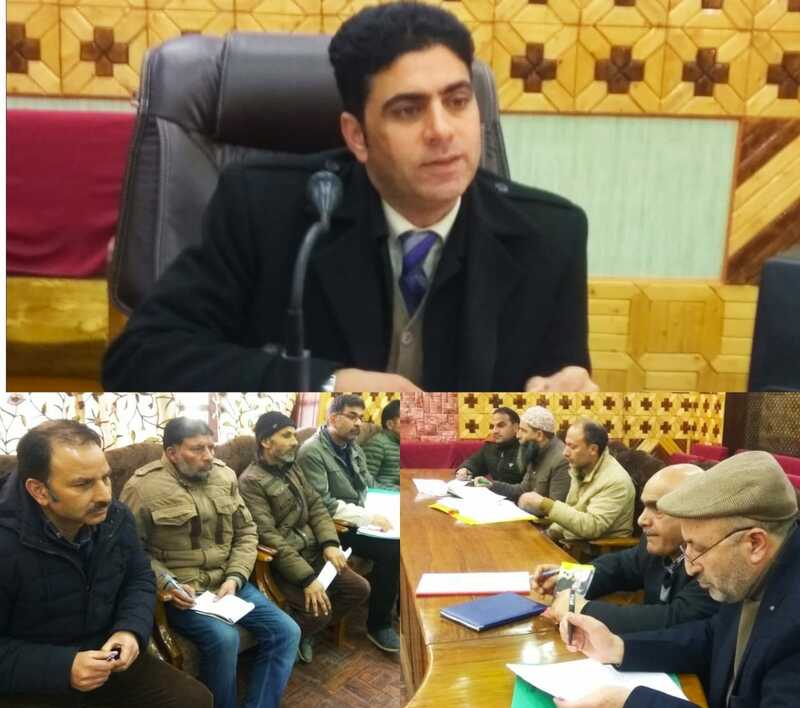 Kupwara, March 06: In order to review arrangements for upcoming elections 2019 in Kupwara, a meeting under the Chairmanship of Additional District Development Commissioner Kupwara was held today in Mini meeting hall DC office complex Kupwara. 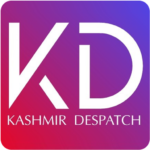 On the occasion, ADDC Kupwara sensitized the concerned Officers of different departments who have been nominated as Nodal Officers for different election activities in the district about their duties , Role and responsibilities in ensuring a fair, transparent and smooth election in the district for strengthening the democracy at grass route level. The members discussed threadbare overall work done i.e drinking water, electricity, transportation healthcare. The meeting was also informed that 280 polling stations in which 221 have been fully facilitated by drinking water and 31 polling stations will be cover through mobile water tankers during election period. The representative of ARTO, also informed that 577 sumos has been hired and Mini bus will hire after completion of submission of requisition from Police department and other agencies. ACD Kupwara also reported that all polling booths have also facilitate with ramps, bathrooms etc.